Heading from the Miami heat to the Colorado Rockies can be quite the adjustment. Whether relocating for your career, to be closer to family, or for personal reasons, enlisting the help of professional movers can make your transition a smooth one. 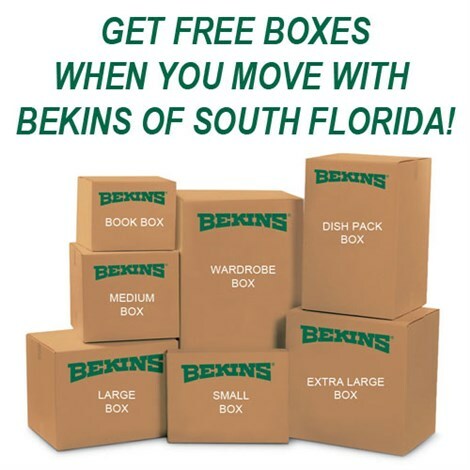 As ProMover and a BBB Accredited company, Bekins of South Florida has the reputation you can trust to handle the intricacies of moving from Miami to Colorodo. We also have the added benefits of being a part of a global network of moving and storage professionals, lending us the equipment and resources necessary to carry out household moves throughout Florida and the U.S. Setting us apart from other moving companies, we hold affiliations with the American Moving & Storage Association as well as the Florida Movers and Warehousemen’s Association. These two memberships keep us apprised of the special requirements that apply to long distance relocations. This ensures that our team can offer support throughout every stage of your Miami to Colorado move. 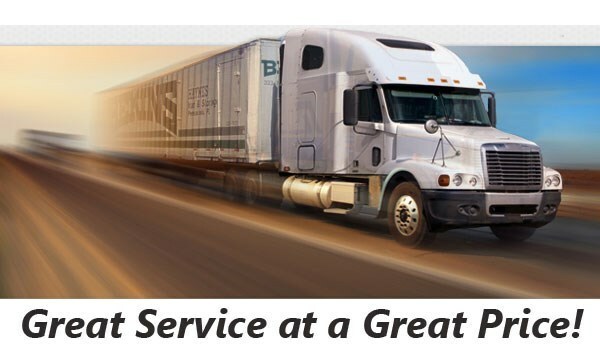 Take the weight of your long distance move off your shoulders by contacting the professionals at Bekins. Give us a call and speak with one of our relocation specialists to learn more about our Miami to Colorado moving services or fill out our online form to schedule a free, no-obligation estimate.